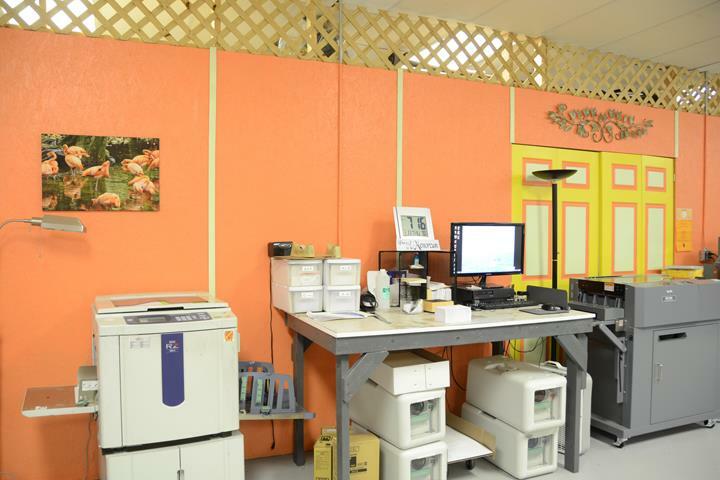 The Print Shop Of St. Augustine, Inc. 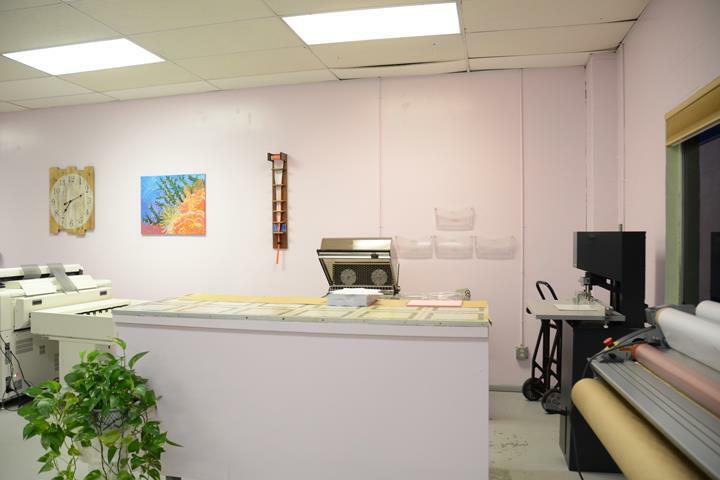 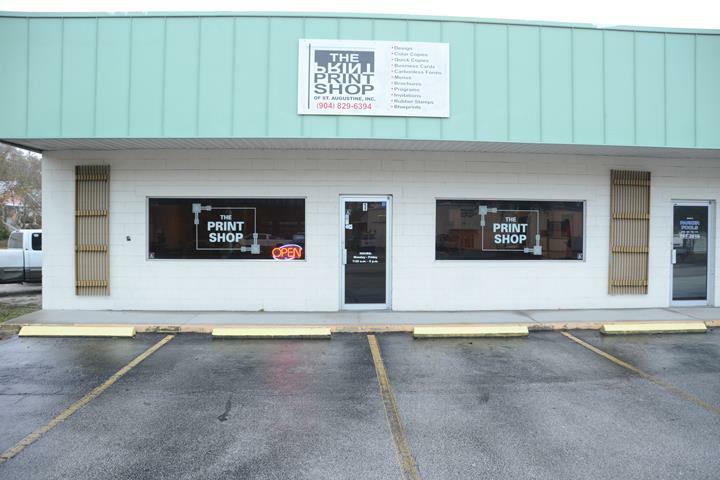 The Print Shop Of St. Augustine, Inc., in St. Augustine, FL, is the area's leading printing company serving St. Augustine and surrounding areas since 2001. 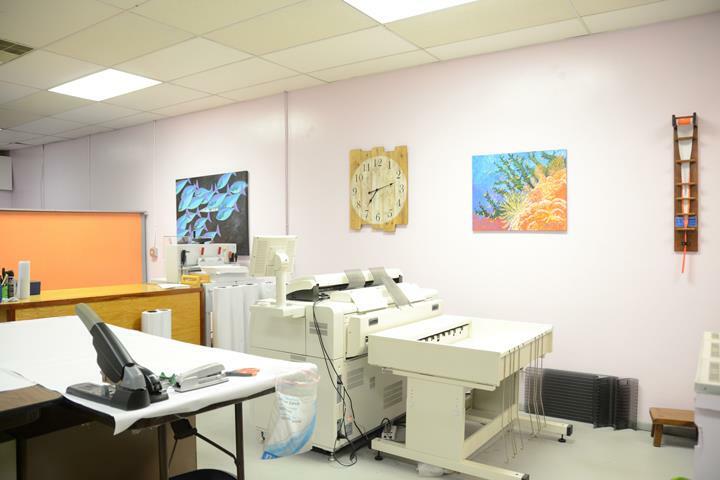 We specialize in two paper printer, small format, architectural copies, business cards, rubber stamps, invitations, flyers, tickets, envelopes, letterheads and much more. 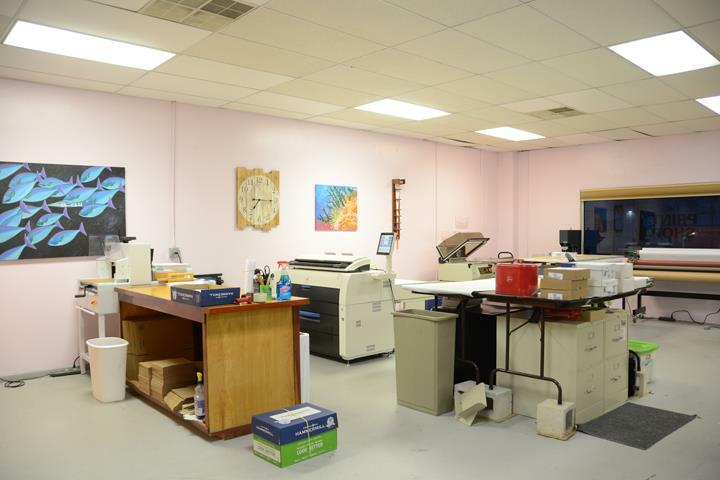 For all your printing needs, contact The Print Shop Of St. Augustine, Inc. in St. Augustine! 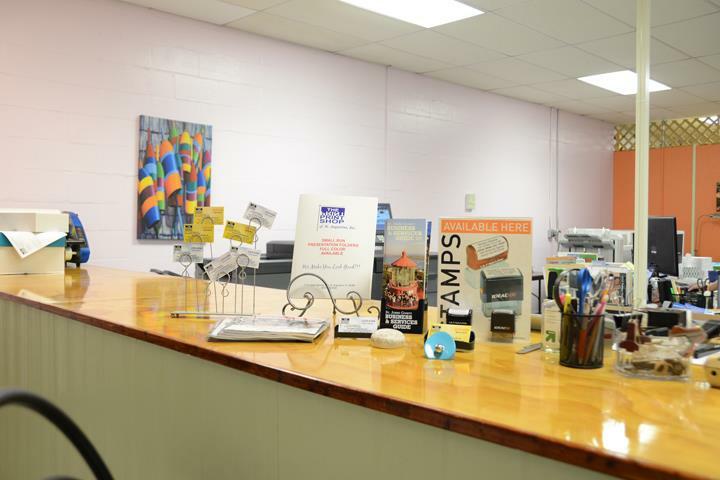 Established in 2001. 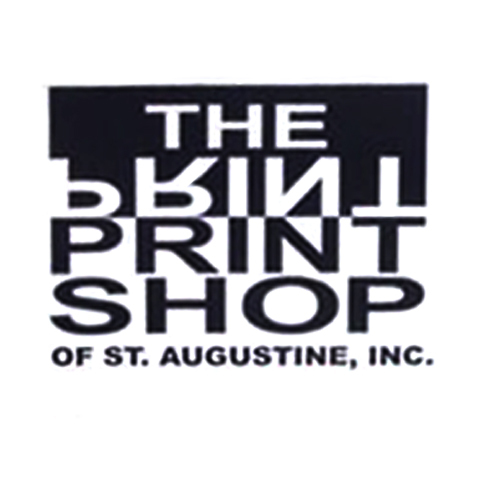 The Print Shop Of St. Augustine, Inc. is proud to serve our local area which includes St. Augustine. 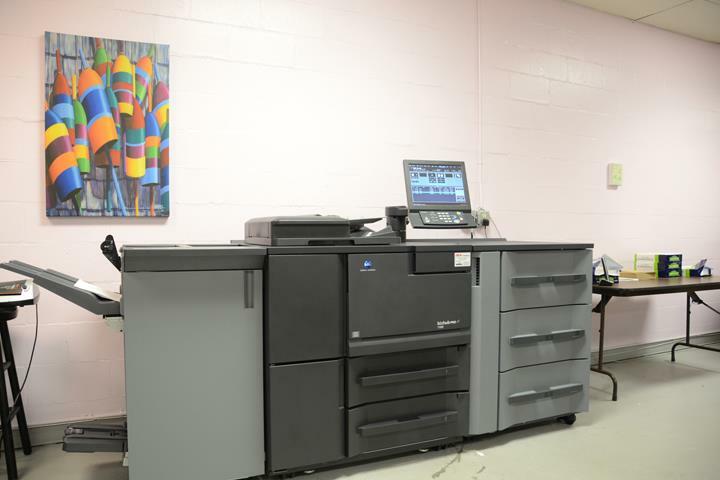 We specialize in Two Paper Printer, Small Format, and Architectural Copies since 2001.